Monday, October 29, 2012 3:00 – 5:00 p.m.
4:50-5:00 p.m. Complete and submit evaluation form for Certificate for 1.66 contact hours of CNE. 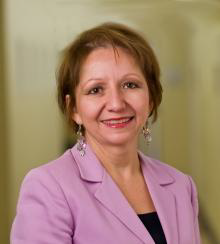 Dr. Villarruel serves as the Associate Dean for Research and Global Affairs at the University of Michigan School of Nursing. She has an extensive background in health promotion and health disparities research and practice and will provide a national perspective during her presentation. Her research draws on her Latina heritage and fluency in Spanish and focuses on the development and testing of interventions to reduce HIV sexual risk among Mexican and Latino youth. 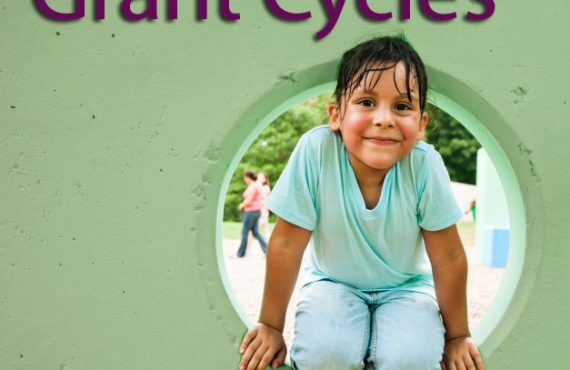 Utilizing a community participatory approach, Dr. Villarruel has been the Principal Investigator and Co-Investigator of several NIH- and CDC-funded studies. She also has many leadership positions on nursing and policy boards including for the Board of Population and Public Health at Institute of Medicine, the UNM Robert Wood Johnson Center for Health Policy, and the Strategic Action Council for the RWJ/AARP Future of Nursing. Dr. Villarruel received her MSN from the University of Pennsylvania and a PhD from Wayne State University. She is Fellow in the American Academy of Nursing and an elected member of the Institute of Medicine. For questions or to reserve your space at the fantastic event email dwalker@conalma.org. While no fee is required, space is limited and RSVPs are necessary.